For Our Acrylic Sign Holder Display Stand, It`s the best to promote information. 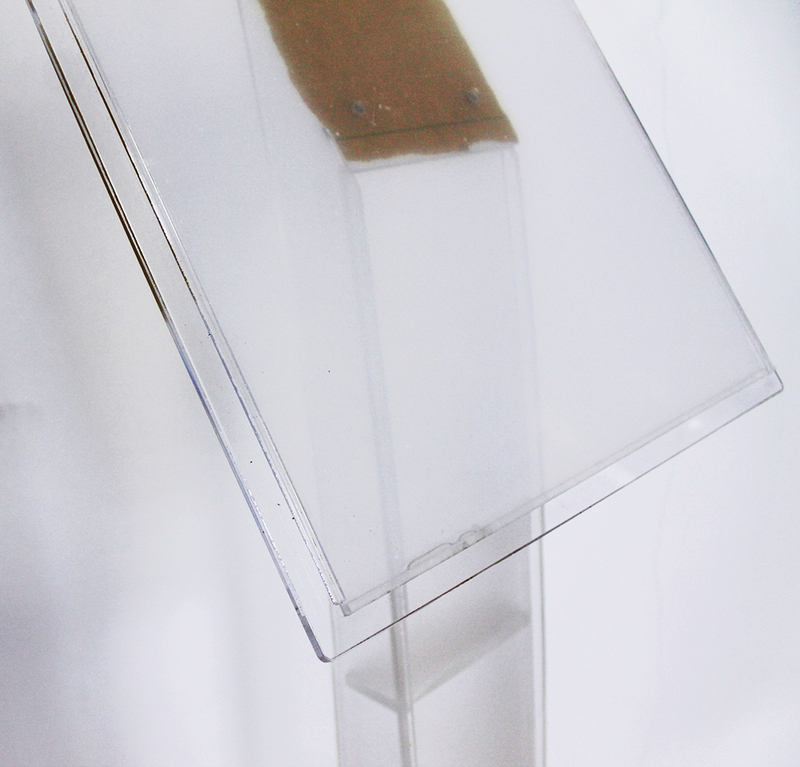 You can choose from an A4, A3 poster display unit or custom-made for this Acrylic Sign holder, simply let us know your preference when checking out. 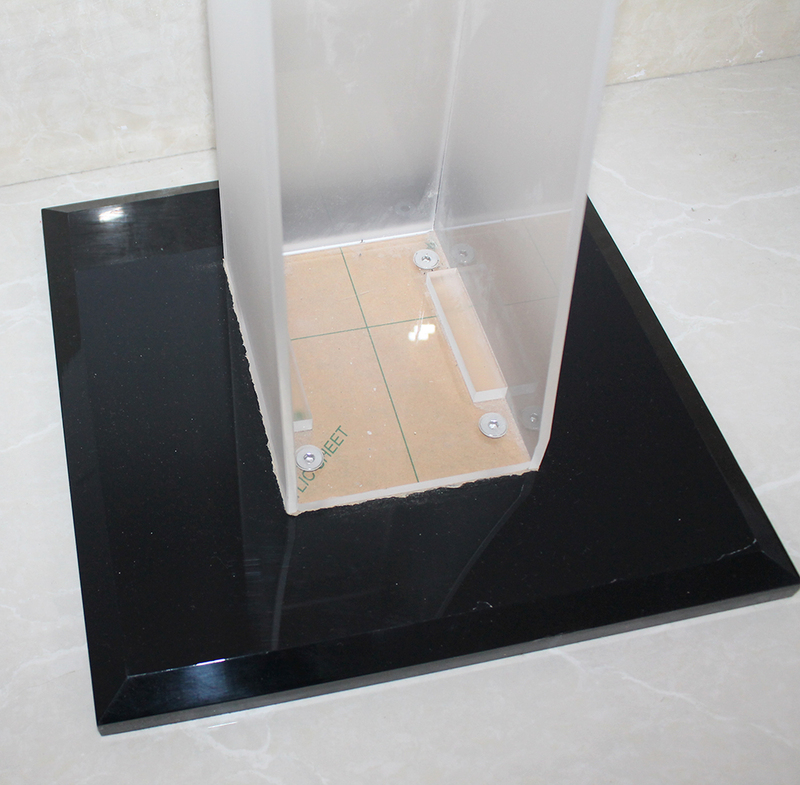 The poster holder can be set in landscape or portrait orientation, depending on the best fit for your business. 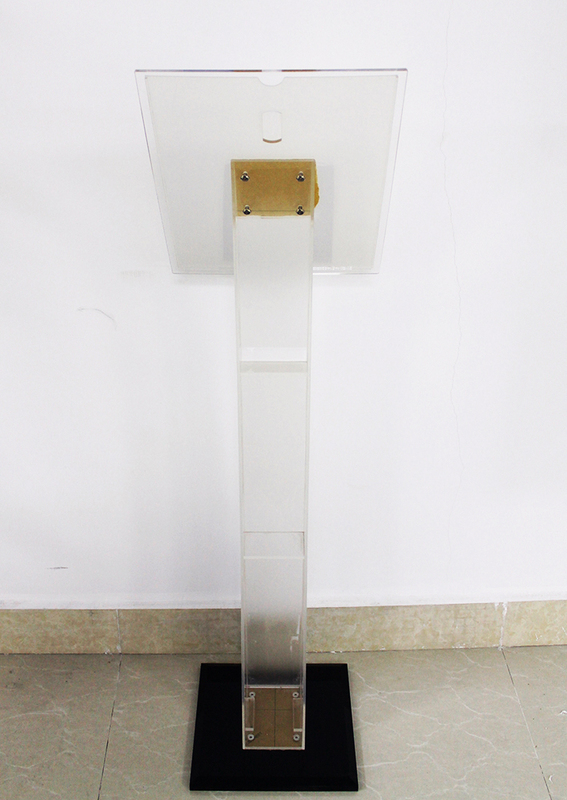 Looking for ideal Position Portable Sign Holder Manufacturer & supplier ? We have a wide selection at great prices to help you get creative. 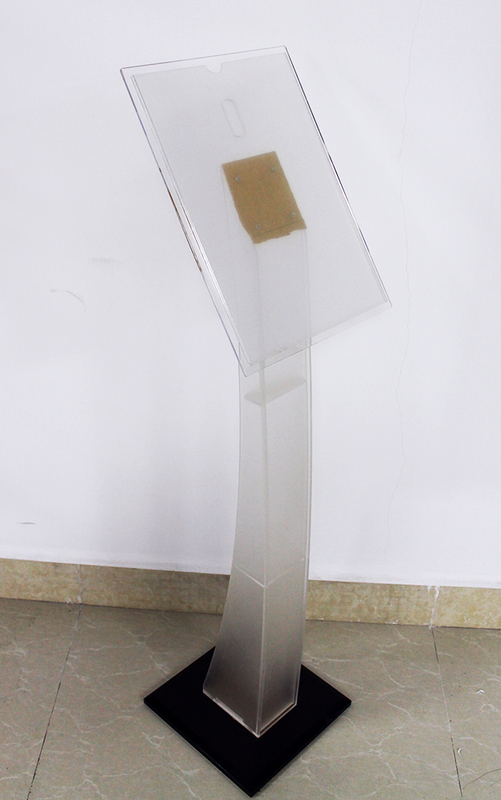 All the Acrylic Poster Stand are quality guaranteed. 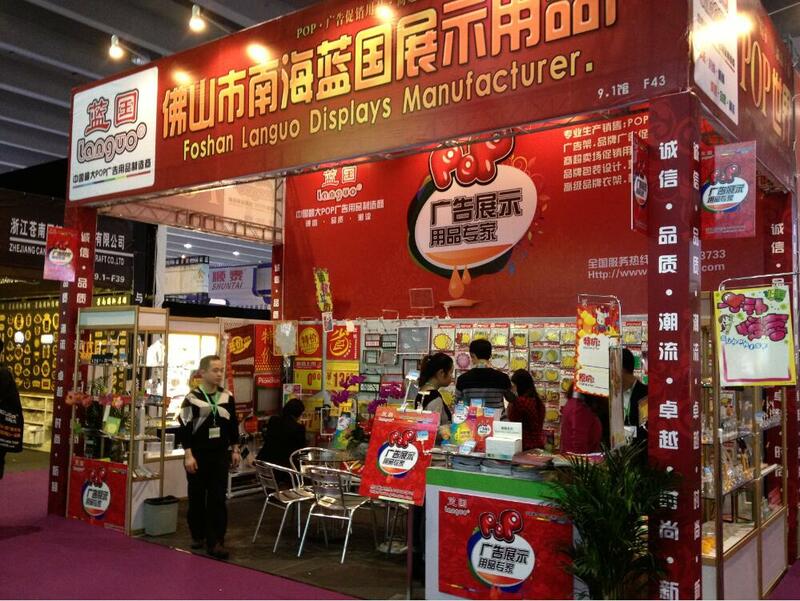 We are China Origin Factory of Acrylic Reception Sign Holder. If you have any question, please feel free to contact us.